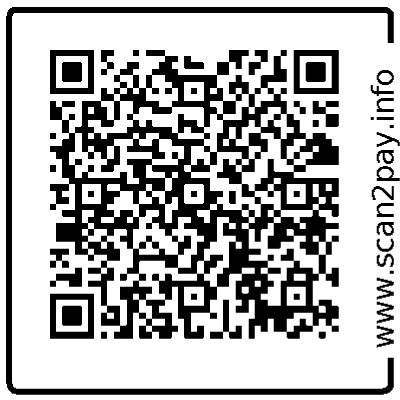 QR Code - Scan2pay from Digiteal for your paper and electronic bills! Why the standard European QR code? 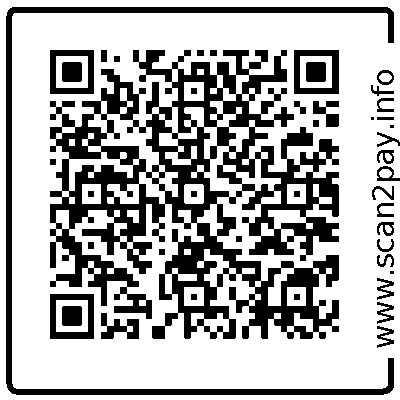 The standard European QR code enables you to receive payments from the entire SEPA zone. Learn more about it. Don’t get stuck with a proprietary solution. 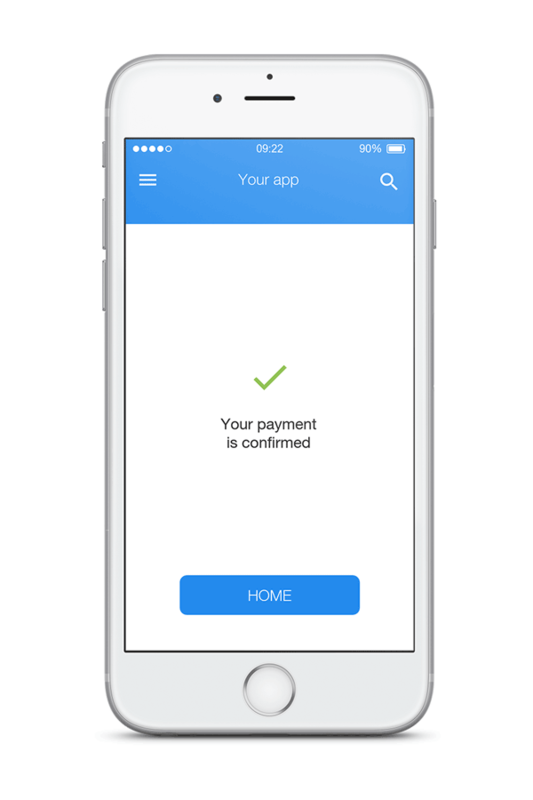 Major banks support this standard and thanks to the Digiteal application, your customers can pay from any bank all over the Euro zone! Discover how the municipality of Braine-l’Alleud converted 20% of the concerned citizen in just 3 months! Digiteal is the future of electronic invoicing. 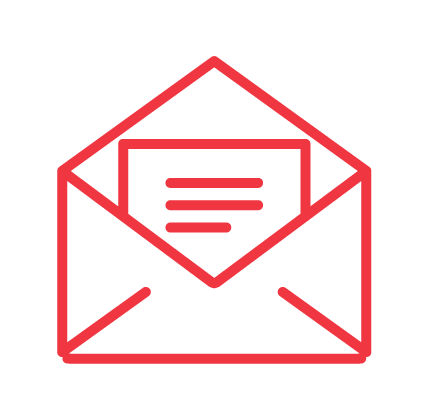 In addition to facilitating payment, you offer your customers a REAL alternative to paper/email invoices that optimizes your cash flow. 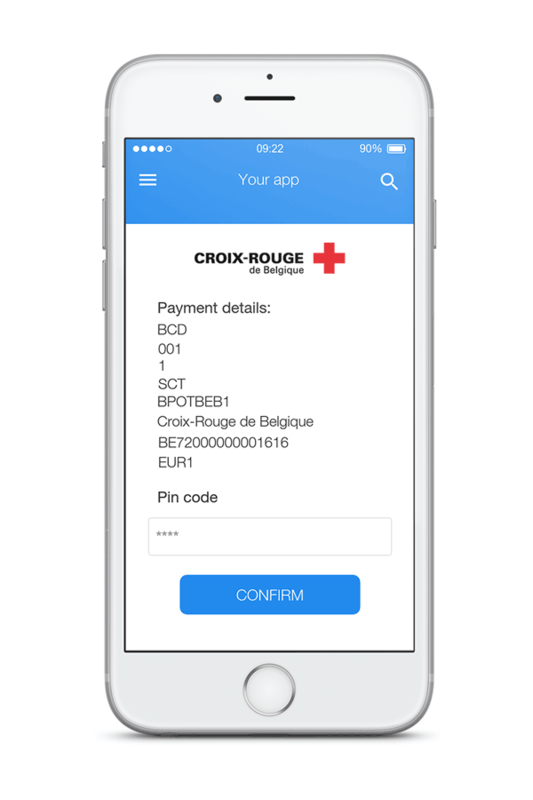 Digiteal is certified by the National Bank of Belgium and can therefore make payments from any European bank account! 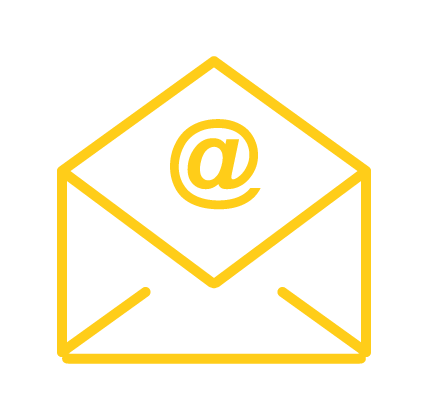 You send the information related to your invoice to your Billing Software or Document Service Provider. Your Billing Software or Document Service Provider adds the QR code containing all that information to your invoice and sends it to your customer. You customer receives the bill with the QR code that he scans to pay. You would like to know how to integrate the QR code to your invoices? Learn about the various integrations that Digiteal is proposing? Take a look at our integration page. Would you like to test generating a standard European QR code that can be added to your bills? Feel free to try it out, using our generation module. You have more questions or would like to get a personalised offer? Contact our sales team and we will get back in touch with you as soon as possible. Digiteal is currently offering you the QR CODE GENERATION FOR FREE!